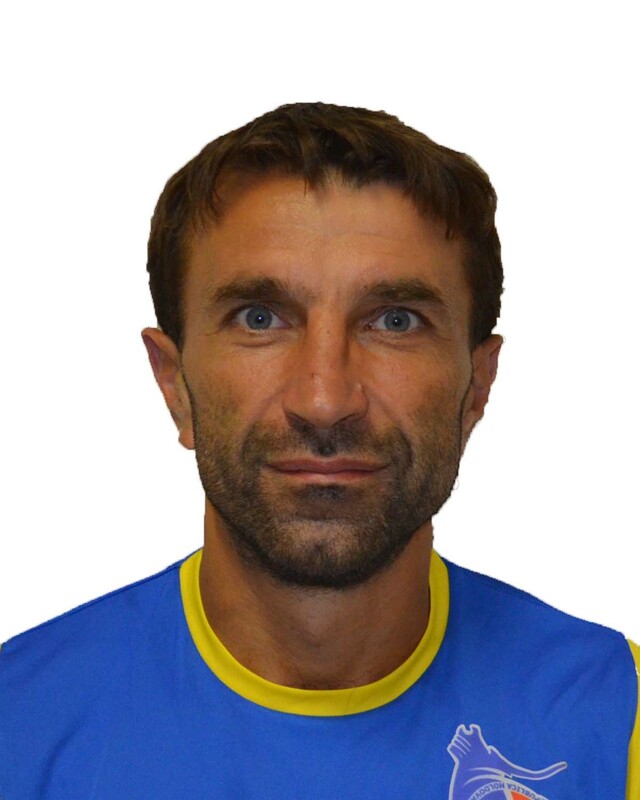 Vladimir played 11 side in FC Costuleni until 2009, now playing 6-side EL PASSO team. Silver Medal holder of AMOLIGA Championship in 2016. 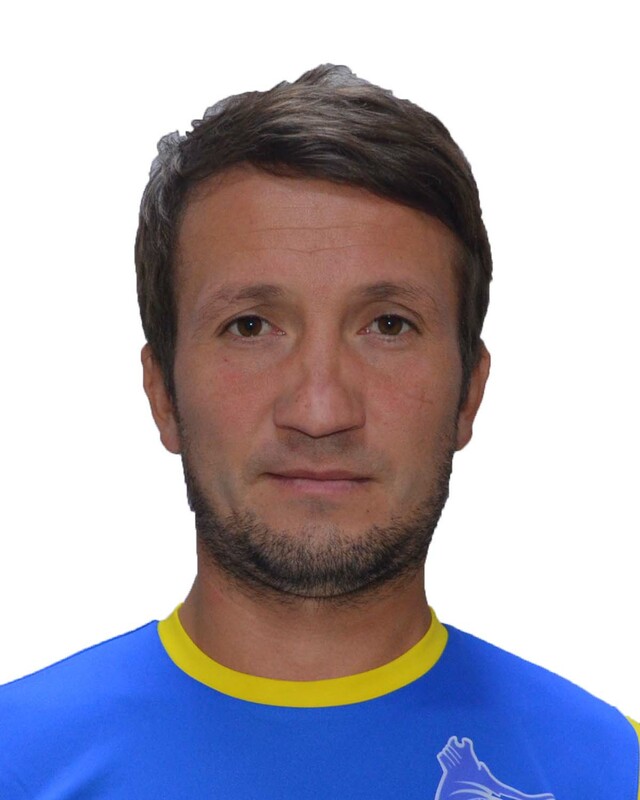 Vasile played in FC Zimbru 11 a side team. 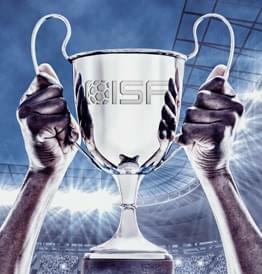 Now playing for FC Singerei 11 a side amateur team and 6 a side EL PASSO team, Silver Medal holder in 2016 AMOLIGA Championship. 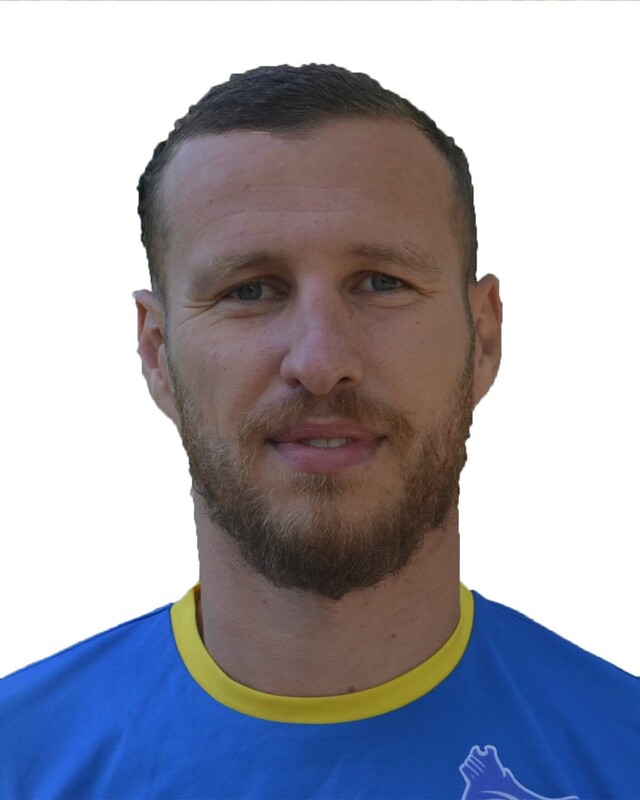 Victor played in FC Sherif (Tiraspol), FC Khimki (Moscow), FC Kuban (Krassnodar), FC Sibir (Sibir), FC Zarea (Balti) and FC Zimbru (Chisinau) 11 a side teams. 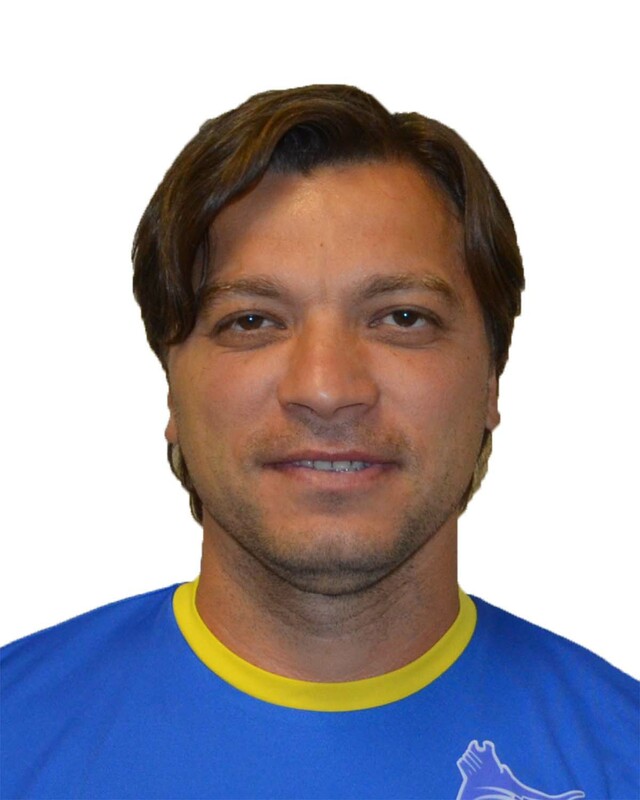 Ex Moldova National Team player 11 a side. 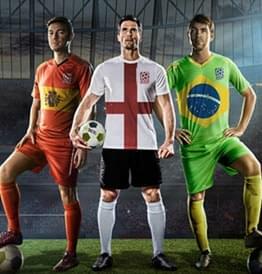 Now playing in 6 a side Torpedo (Chisinau). Ion played FC Rapid (Chisinau) 11 a side team. 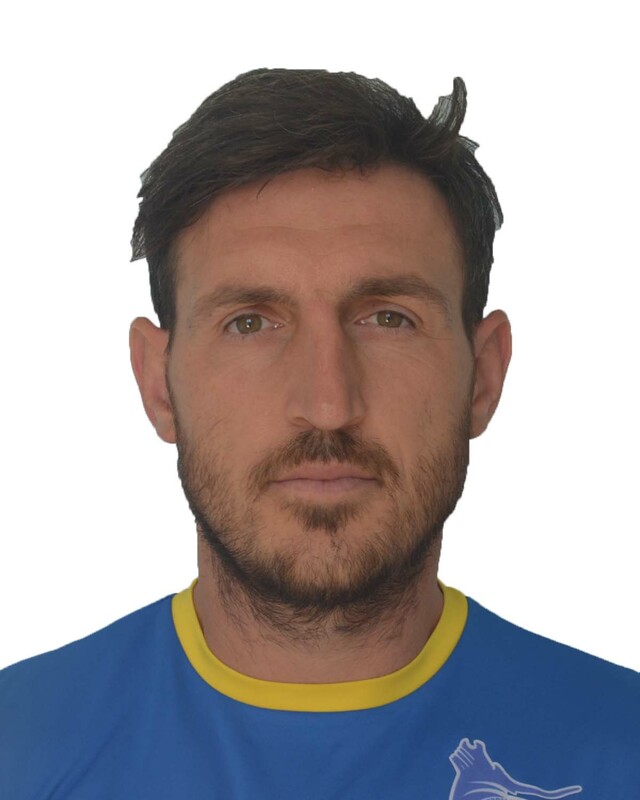 In 6 a side career played for FARMAPRIM, two time gold medal holder AMOLIGA Championship (2012, 2015), silver medal holder AMOLIGA Champinship (2014). Now playing ARSENAL 6 a side team. Valentin plays for FARMAPRIM 6 a side team. Three time Gold Medal holder in AMOLIGA Championship (2012,2013,2015). 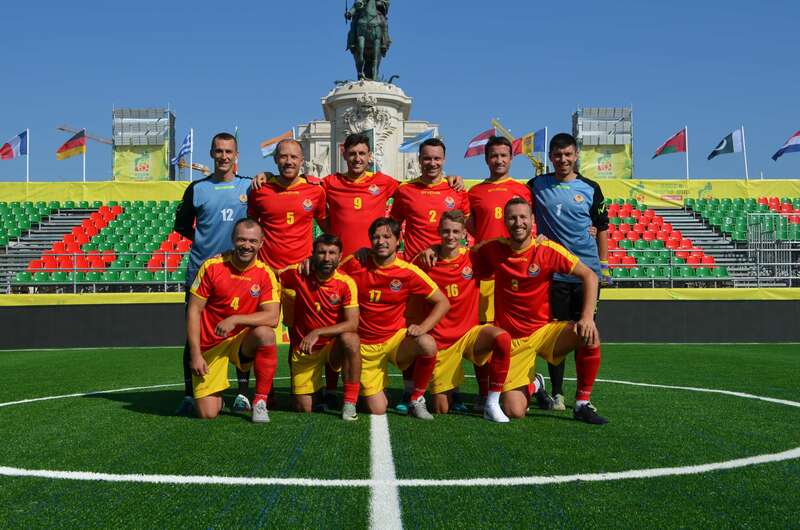 Iulian palyed FC Constructorul (Chisinau), FC AGRO (Chisinau), FC Nistru (Otaci), FC Dacia (Chisinau) 11 a side teams. 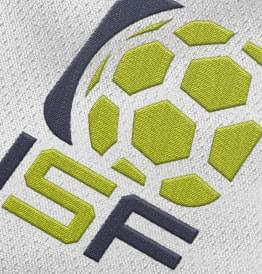 Now playing in FARMAPRIM 6 a side team and FC Siret 11 a side amateur team. 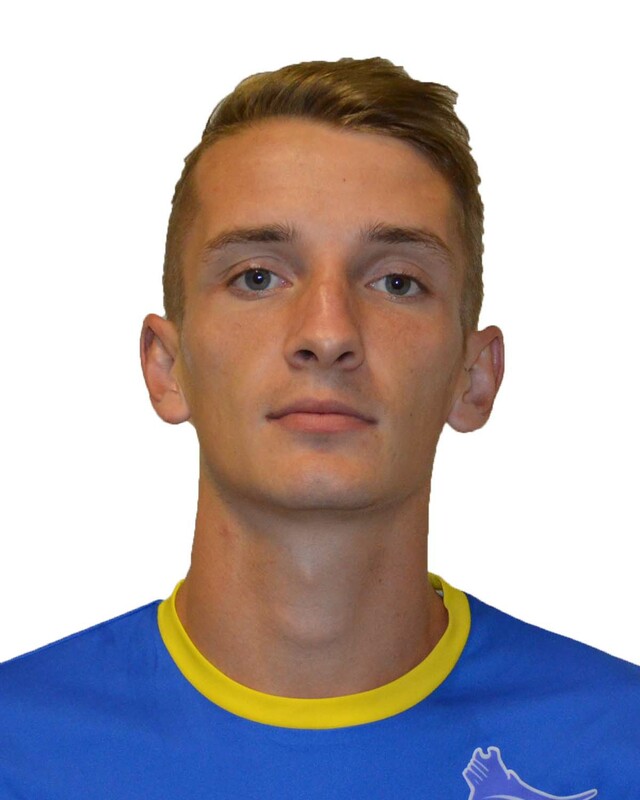 Seghei played for FC Sherif (Tiraspol), FC Dacia (Chisinau) 11 a side teams. 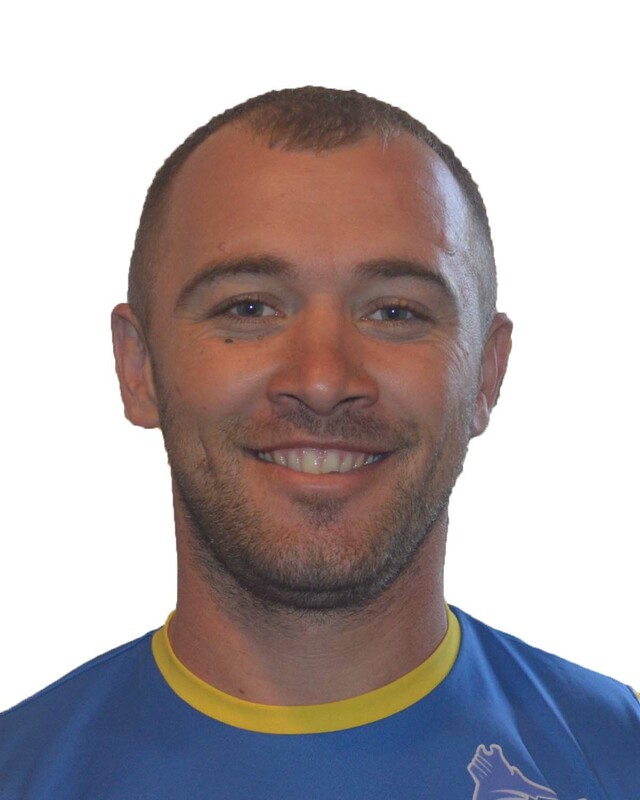 In the 6 a side career played for IINTERDNESTRCOM (Tiraspol), TIRAS (Tiraspol), now playing for TIRAS GREBNIC (Tiraspol) and FC FLORESTI amateur 11 a side team. 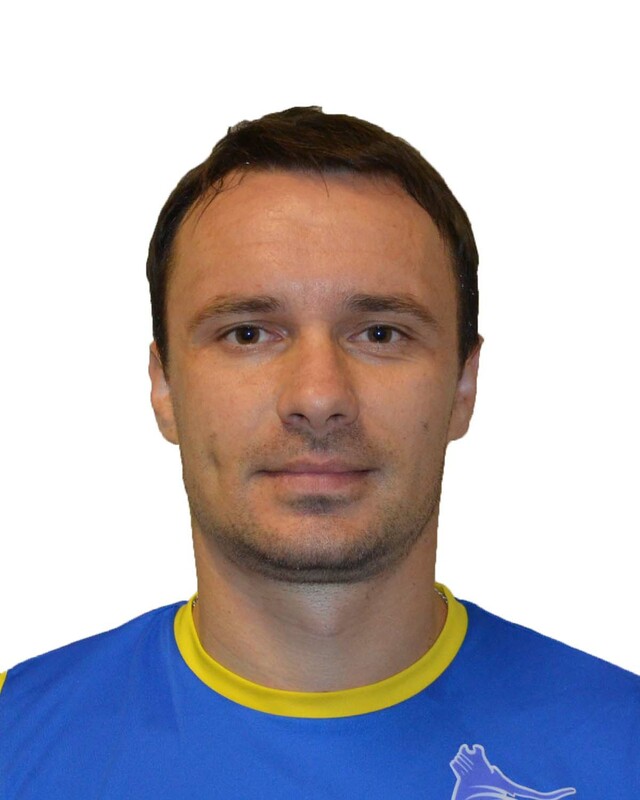 Veaceslav played for FC Ulim, FC Zimbru (Chisinau), FC Costuleni and FC BAKU, 11 a side teams. Now playing for FARMAPRIM 6 a side team, gold medal holder in AMOLIGA Championship (2015). 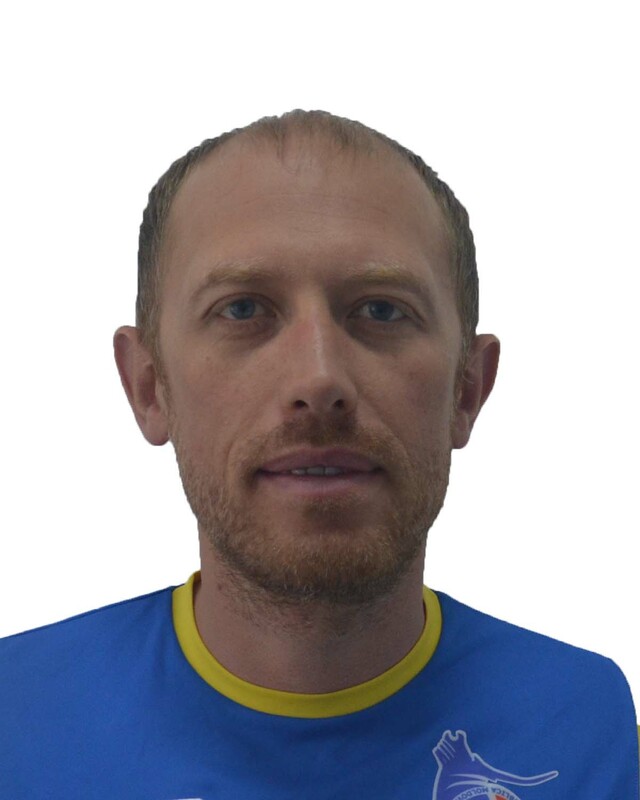 Serghei played for FARMAPRIM and TORPEDO 6 a side team, gold medal holder in AMOLIGA Championship (2016). 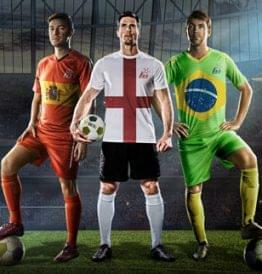 Now playing for UNISPORT 6 a side team. Ghenadie plays for FC Siret 11 a side amateur team and GEOTERMAL 6 a side team. 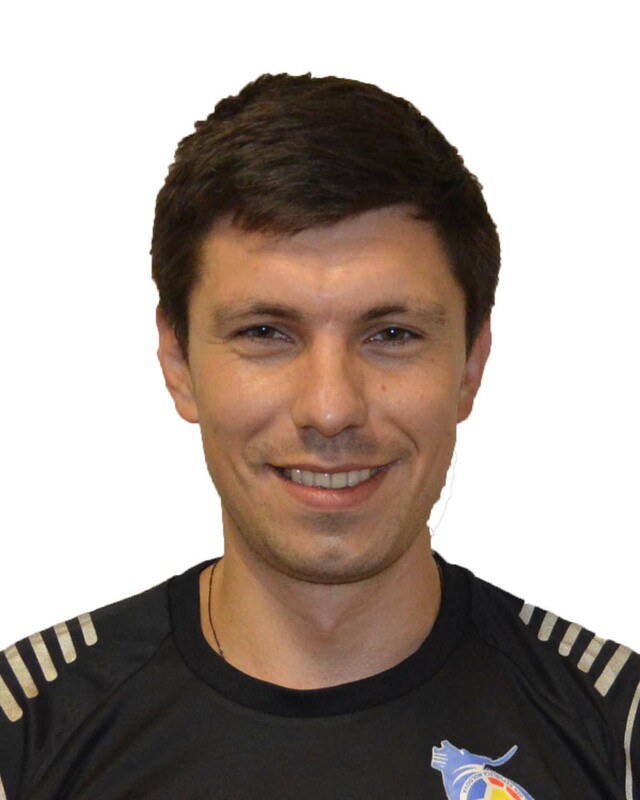 Serghei played for FC AGRO, FC Zimbru, FC Samsunspor, FC Sokol Saratov, FC Vorskla (Poltava), FC Krivbas (Krivoi Rog) a long his 11 a side career. Now playing FARMAPRIM 6 a side team, gold medal holder in AMOLIGA Championship (2015) and silver medal holder in AMOLIGA Championship (2014).